I have been using the Freestyle Libre on and off since its release in the UK in 2014. 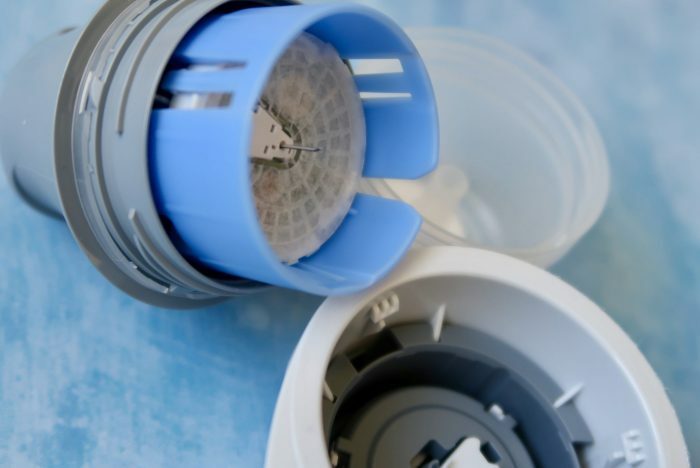 Initially I funded it myself, almost full time when I was in my old job and then ad hoc when I became self employed, buying the odd sensor to help with difficult periods in my pregnancies. In February of this year I was offered the Libre on the NHS, to use alongside my insulin pump to maximise my diabetes control. Of course, I said yes. Like everyone, I have had my ups and downs. I am by no means the perfect diabetic, but on the whole I maintain a good level of control. Except for the day I was diagnosed I have not had an hbA1C of over 55 (7.3) and even then that was considered a very poor result for me. It is not easy and a lot of hard work goes in to maintaining that level of control, but having the Libre is meant to make my life just that little bit easier. 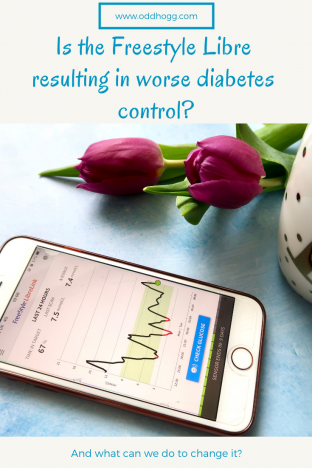 Related Post: Should The Freestyle Libre Be Used To Check Blood Sugars Before Driving? It has been almost 2 months of continuous Libre usage. I haven’t had more than 1 hour disconnected from a sensor for the last 8 weeks. Its there when I eat, sleep, shower, play…… everything. 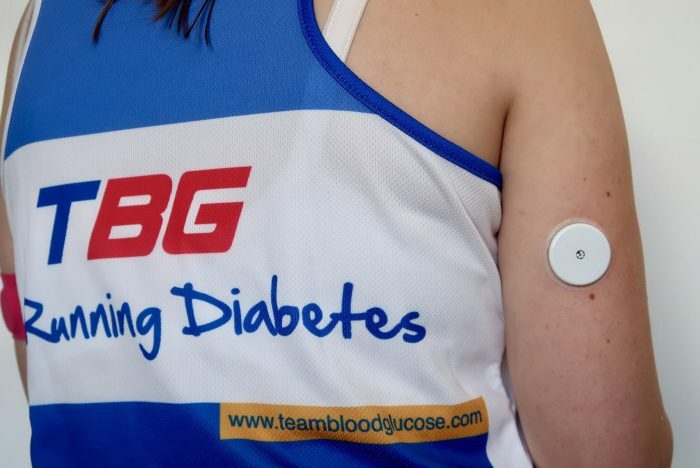 That in itself is nothing new as I am accustomed to my pump being attached, but at first the novelty of having the Libre constantly meant I was using it “properly”. More recently though? I get the feeling it is affecting my blood sugar control. 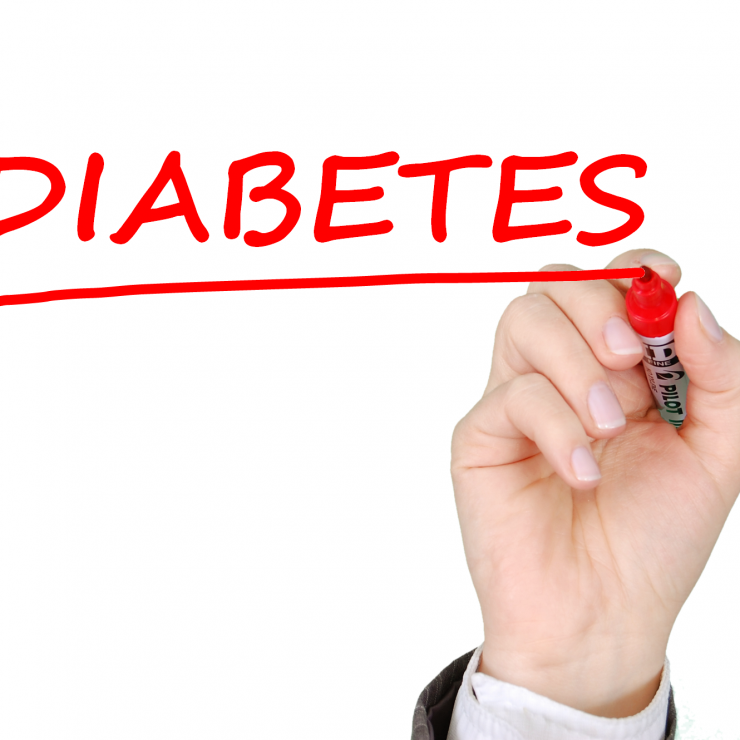 I have always found the best way to manage my diabetes is to be proactive. Pre-bolus before all my meals, quite far in advance for high GI meals. Use my pump features like temporary basal rates to help with exercise and alcohol, or square-wave bolus for certain meals. Each blood glucose test meant I was taking some kind of action, anticipating my blood sugars next move and trying to stay ahead with it. Related Post: Can You Set The Bar Too High With Diabetes Control? 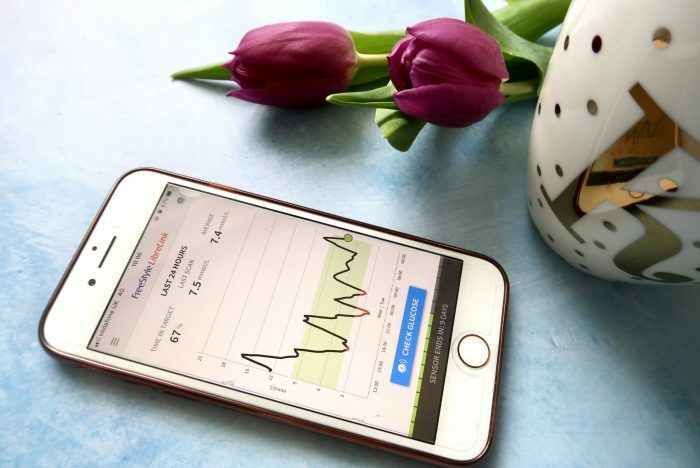 The beauty of the Freestyle Libre is the ability to check your blood glucose with just a swipe. This means that instead of pricking my finger around 6 times a day and making all my decisions based on that, I am now swiping around 15-20 times a day and reacting to the figure each time. In recent weeks I have noticed more and more that I am riding quite a rollercoaster of blood sugars. When I am seeing a figure that is close to hypo and with a downward arrow I am having something to eat, without a bolus, instead of just trusting my pump waiting to see if the hypo comes (of course there are times when that would be stupid – like when there are large amounts of active insulin). As a result I am going high, making me react and give a correction, making me go low. And so the cycle continues. Related Post: Defined By Diabetes? Insulin stacking is quite hard to do with a pump provided you follow its correction recommendations, which I do, but it’s not impossible. The Libre has a slight lag to a finger prick of around 10 minutes, so when I make a correction based on a figure it gives me I can be over correcting. The moral of the story is of course to finger prick before correcting – and that is the habit I need to get back in to. I am of course SO thankful for the NHS for providing me with a Libre, an the onus is on me to make sure that it helps me rather than hinders me. But as things stand, I think my hbA1C will have risen over the last few months. I am only maintaining approximately a time in target of around 65%, but my personal target is 75%. As with all of these things, recognising the issue is half the battle. I know what I have to do going forward, and I hope that the Libre will continue to help me along the way. 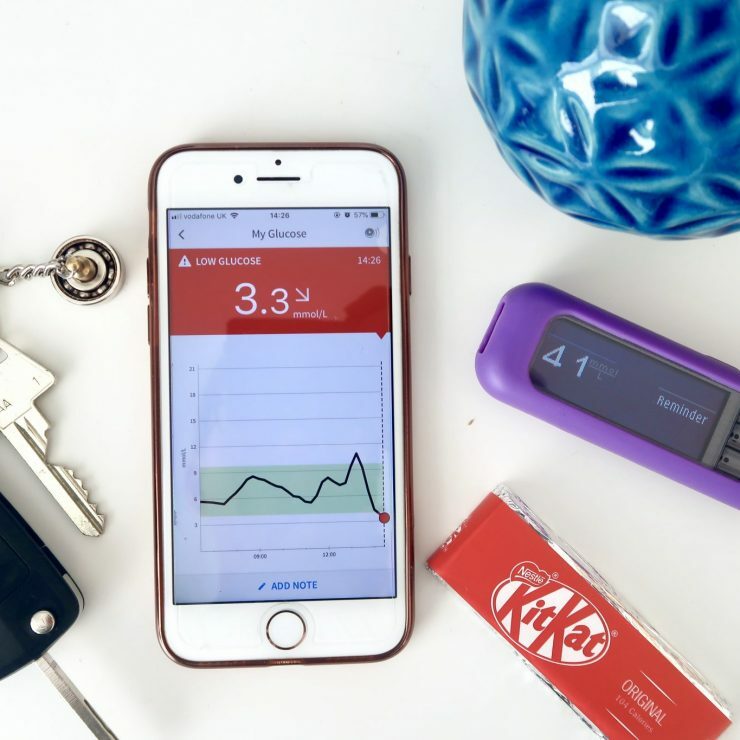 Should The Freestyle Libre Be used to check blood sugars before driving?